Celebrating the 50th anniversary of the Beatles’ Yellow Submarine comes this fully authorized graphic novel adaptated and illustrated by Bill Morrison (The Simpsons comics) with coloring by Nathan Kane. The Beatles are recruited by the Captain of the Yellow Submarine to help him free Sgt. 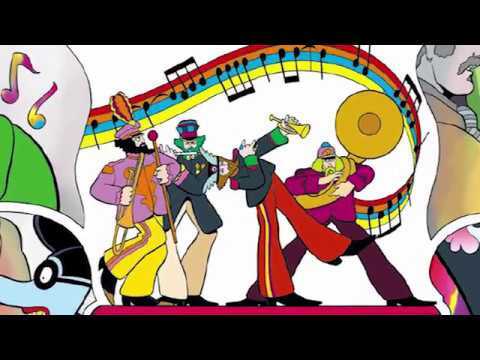 Pepper’s Lonely Hearts Club Band, and the world of Pepperland from the music-hating Blue Meanies. Available at all good bookstores from August, or you can pre-order now here.